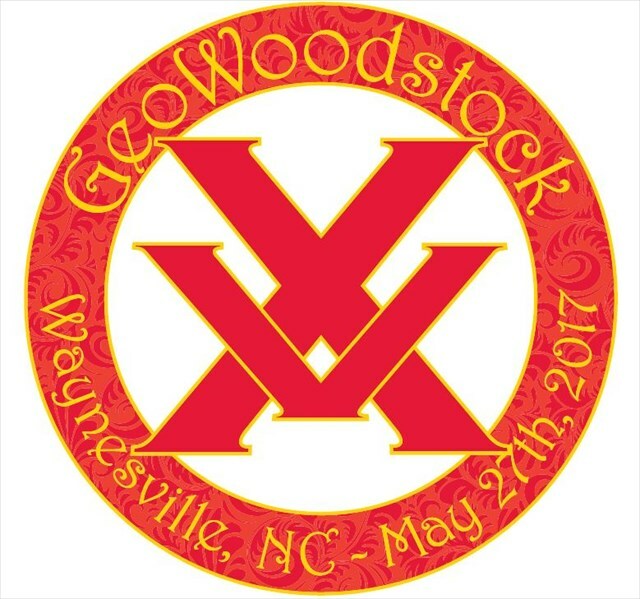 We are pleased to welcome you back to North Carolina for GeoWoodstock 15! The main event will be held on Saturday, May 27th, 2017 from 9am until 5pm (end time subject to change) at the Haywood County Fairgrounds in Waynesville, in beautiful Western North Carolina. Close to amazing Asheville, the Blue Ridge Parkway and Mountains, Pisgah and Nantahala National Forests and many, many things geocachers will enjoy. We hope to make this a destination weekend for all geocachers and their families so they can explore this great area. Nothing could be finer than to cache in Carolina....AGAIN! 9am-5pm Gates open. Registration Open (Apple Orchard Building). Volunteer Check-in opens. 10am-5pm Store open. Vendor Row open. MaxB's Trackable Section open. Trading area open. Bingo ice breaker game starts. VIP section open. 9.30am-11.30am Tie dye station open. Materials may be available longer for do it yourself'ers. 10:00am The Lab Caches second set open. These will stay in place until Saturday 5pm. 10.30am Group Photo on at the Fairgrounds, on the hill! Leashed and well-behaved dogs are allowed on site but are not allowed in any of the buildings. Here is a timeline for the next for the few months so you know what to expect, and when. 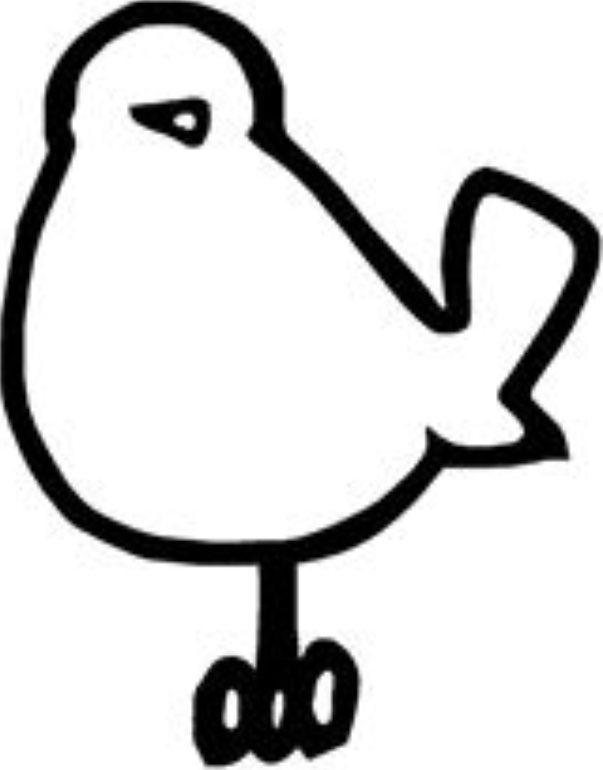 We will keep you informed here, the web site, on social media, and anywhere else you suggest! May: We will keep Store open as long as possible. Then GWXV is here. Party.